You can be a Sugar Geek too! 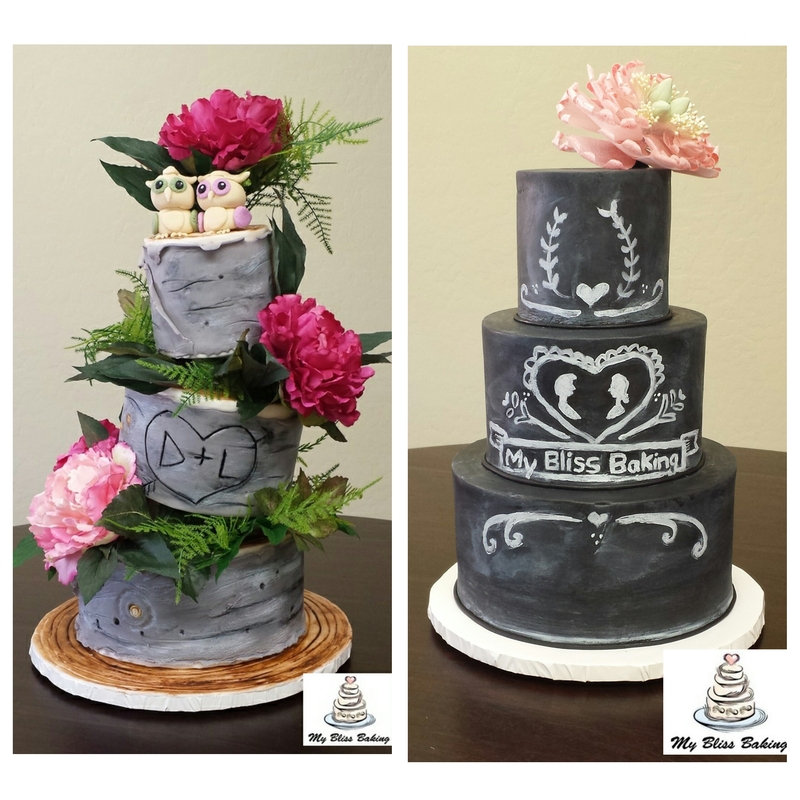 | My Bliss Baking, LLC. This entry was posted on November 25, 2016. Bookmark the permalink. ← Comp NW Medical Student’s Birthday Cake!